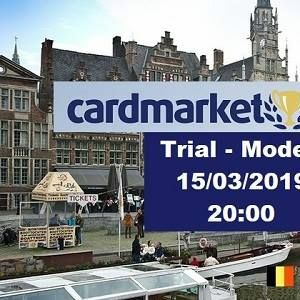 This tournament is a trial for the main Cardmarket Series (CMS) event in Ghent (12th - 14th of April 2019). A limited Cardmarket Series playmat. The player must also pick this up from the tournament organizer desk at the Cardmarket Series Ghent 2019 during the registration phase of the main Modern event. Kindly register for this tournament (mail (include your DCI number) or in the shop). If you have registered and can't come, please let us know in advance. 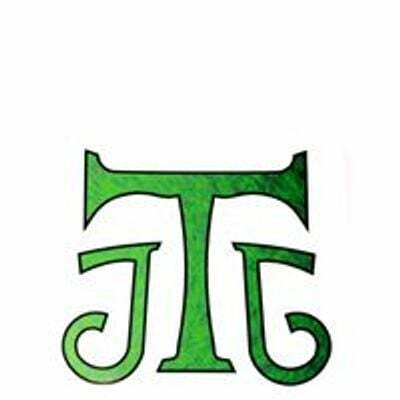 Tournament: Swiss - Regular REL.